A power struggle with New Delhi could force out Urjit Patel. Losing two RBI chiefs in two years would ruin the credibility of India’s most respected financial institution. It also heralds more jostling elsewhere between populist governments and independent-minded central bankers. 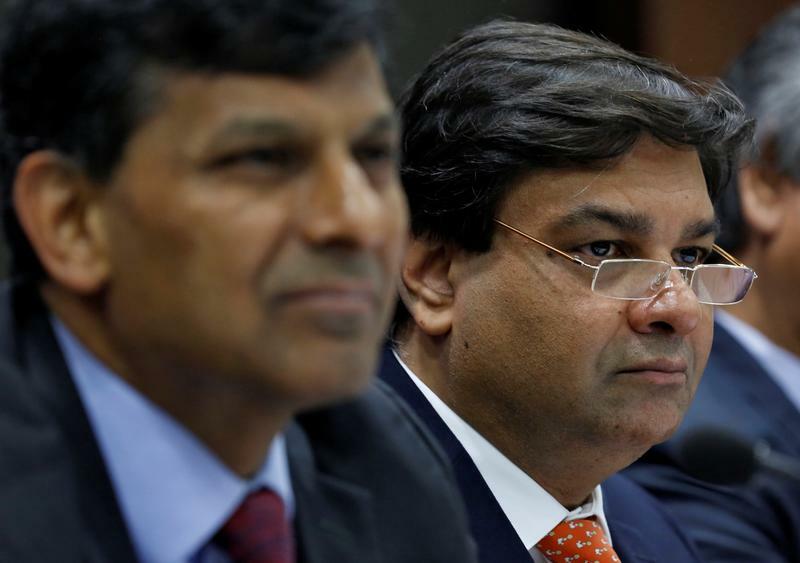 Reserve Bank of India (RBI) Deputy Governor Urjit Patel (R) attends a news conference after the bi-monthly monetary policy review in Mumbai, India, February 2, 2016. Picture taken February 2, 2016. India’s central bank has agreed to explore a loan restructuring package for small- and medium-sized enterprises and will consider reviewing lending curbs on weak banks, the Economic Times reported on Nov. 12. A source-based Reuters report last week said that the government intends to keep pressing the Reserve Bank of India to release surplus reserves. The bank’s board is due to meet on Nov. 19. India’s government on Oct. 31 said that autonomy of the central bank was “essential,” adding that the government and the central bank consult with each other on issues from time to time. The finance ministry issued the statement in response to television reports earlier in the day saying that RBI Governor Urjit Patel might resign if the government invokes a never-before used rule under the RBI Act to direct the actions of the central bank.